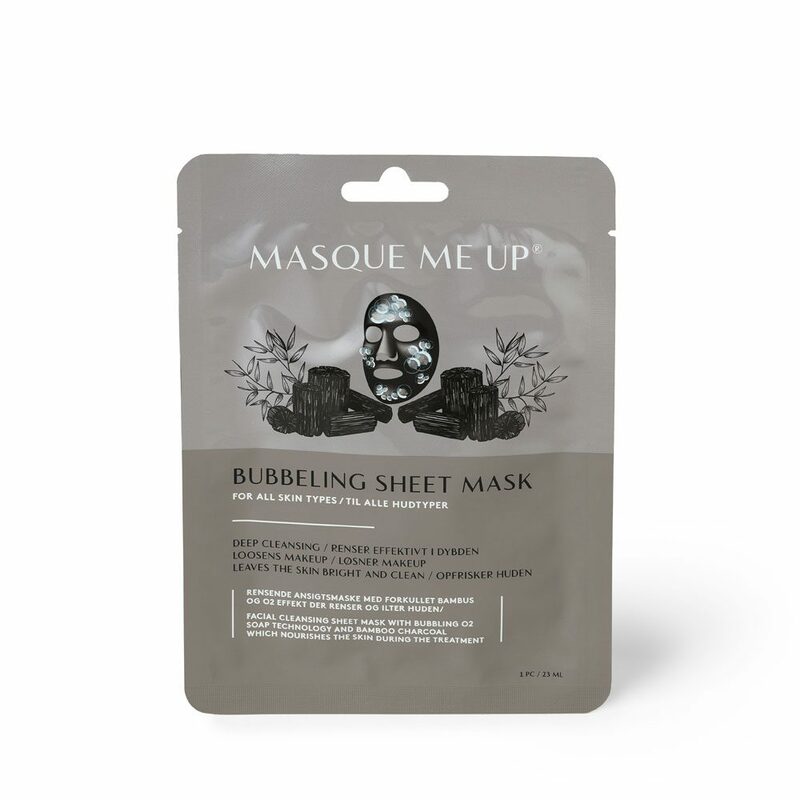 is hydrating and increases elasticity. 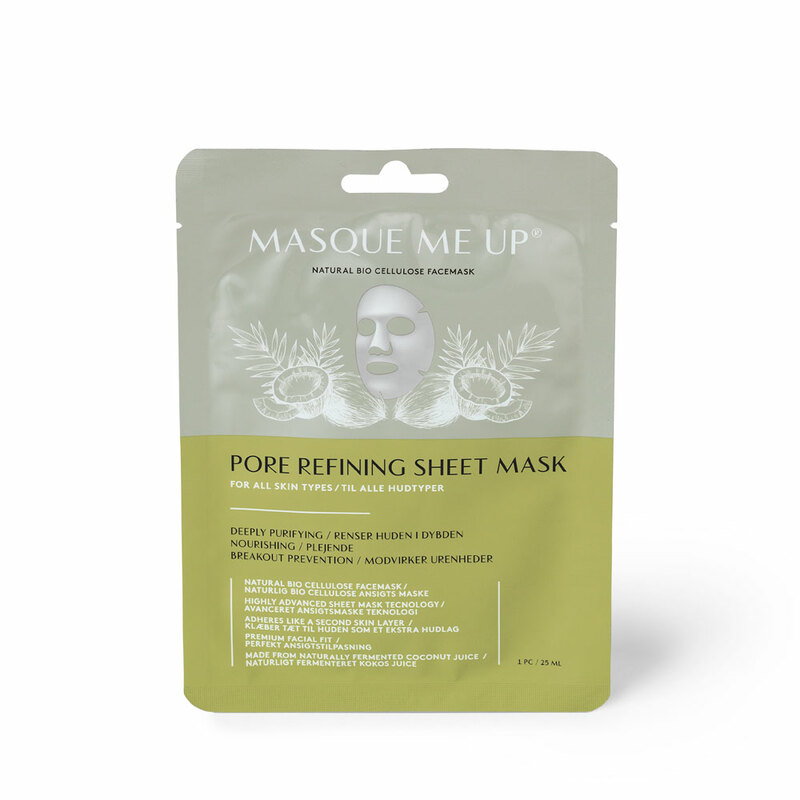 Take out the mask, and remove one fabric layer, apply the mask smoothly to your dry face and remove the other. 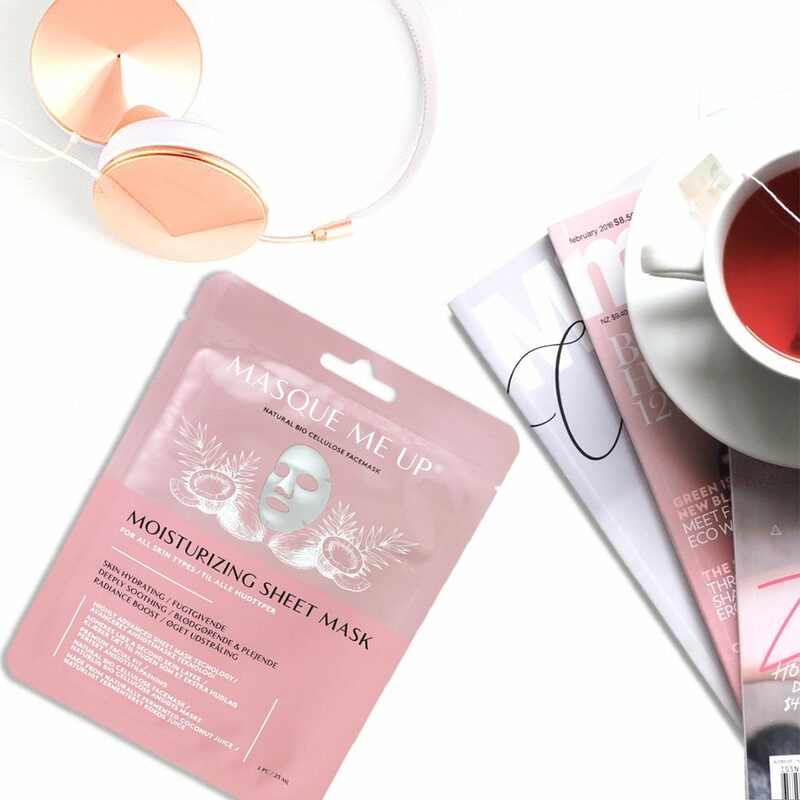 Relax and leave on the mask for 15 – 20 minuts. 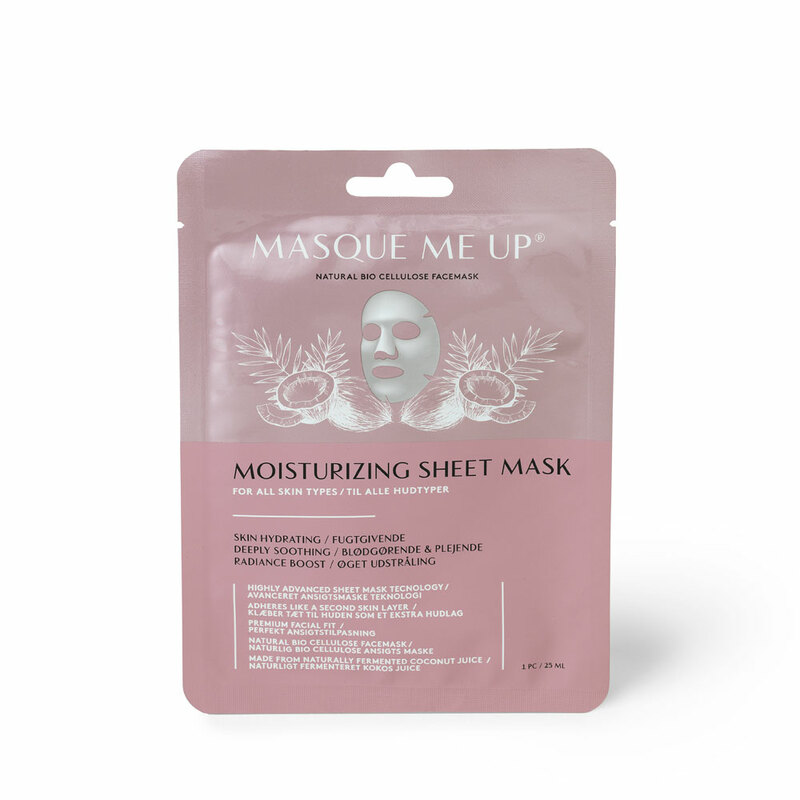 Remove mask and massage remaining serum into the skin.